Aerial photo of the remains of RCAF Station Aylmer - 2004. 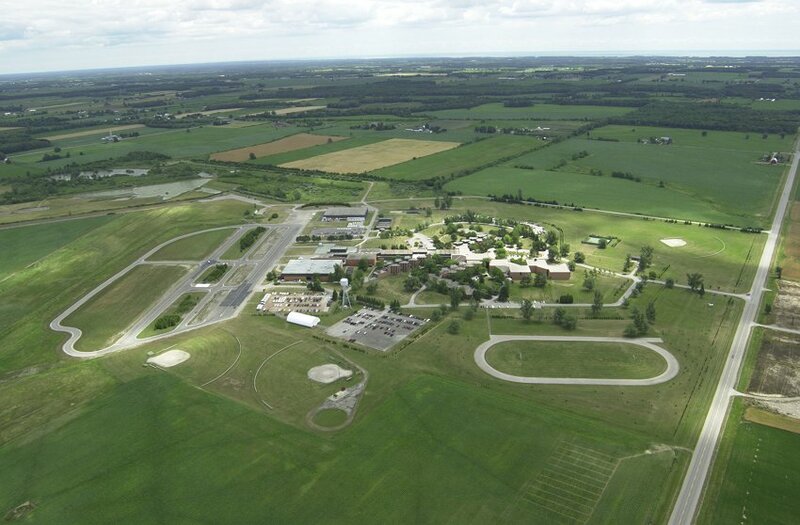 The facilities are being used by the Ontario Police College. Larger image of the remains of RCAF Station Aylmer - 2004. Note the remains of one of the original runways, a taxiway, and a few hangars.